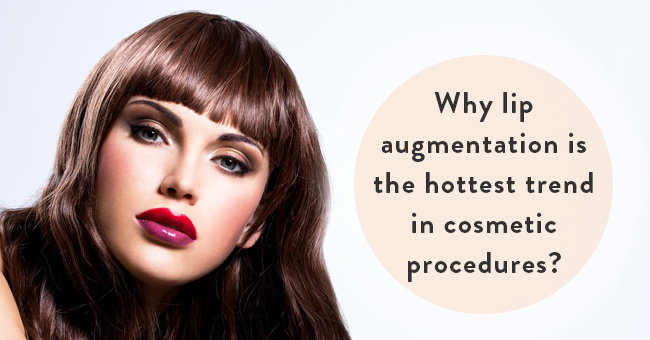 Many recent factors have contributed to the recent popularity of lip augmentation. The uprise of social media, reality television, and desire individuals have to look their very best has led to an increase in plastic surgery procedures. While traditionally, lip injections and other dermal fillers were only administered to the aging face, younger generations have adopted the trend. 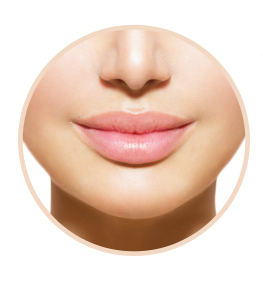 Lip fillers such as Juvederm, composed of hyaluronic acid help individuals achieve a more voluminous and plump look without going under the knife. According to the American Society of Plastic Surgeons, a selfie-obsessed culture has contributed to lip procedures being the second most requested facial procedure in the United States. Everyone wants to look their best for the camera. 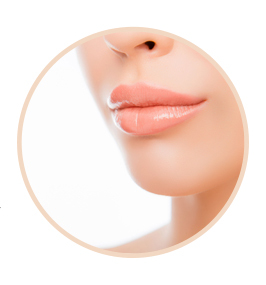 Lip enhancement allows for a subtle change in the shape and size of your lips. While a patient may not be ready for a facelift, or eyelid surgery, many like to experiment with the lips. Depending on the type of results you want, fillers might be one of many options for you. Since fillers are temporary, they come with pros and cons. If a patient isn’t satisfied with the results, they can come back in a few months to try something different. And, if patients do like the appearance injections create, they can come back for maintenance. For those looking for long-lasting lip augmentation, soft and flexible silicone implants offer reliable results. 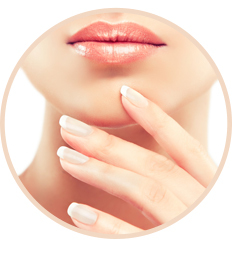 Combining Lip Augmentation and Anti-Aging TreatmentsFor individuals who want an overall refreshed appearance, Dr. Milgrim offers a full selection of dermal fillers, Botox and anti-aging treatments. By undergoing several procedures at once, patients can enjoy faster results and lessened recovery time. If you’re interested in lip augmentation or fillers contact New Jersey plastic surgeon Dr. Milgrim for excellent results.